EJ (James Scott) sacrificed everything for Sami (Alison Sweeney), but was it all a waste? This week on Days of Our Lives, Sami&apos;s doubts about EJ&apos;s family make her reconsider spending the rest of her life under the DiMera shadow. Watch this week&apos;s promo after the jump! 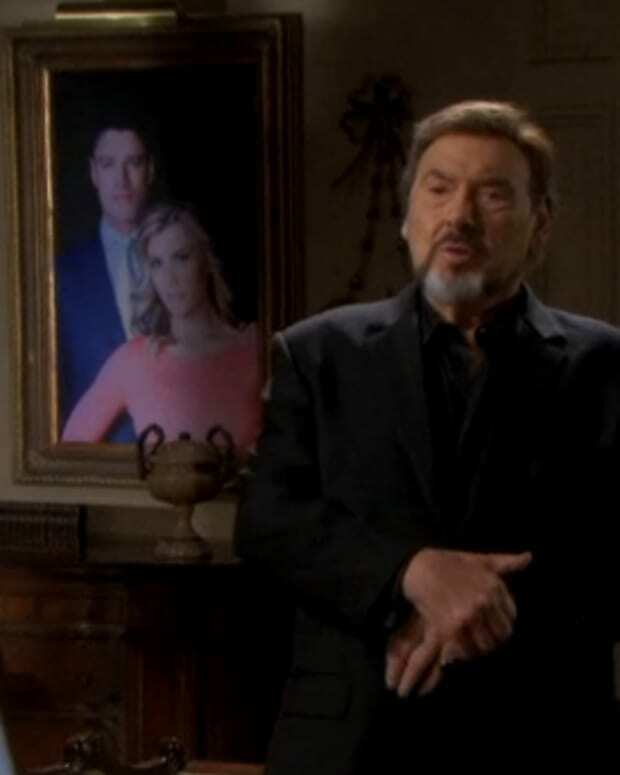 Days of Our Lives Promo: Will Sami Cut a Deal With Abby?